Hundreds of blacklisted workers could be on the verge of securing major damages payouts after construction companies admitted their guilt in the High Court. A number of firms caught up in the scandal revised some of their pleadings during the ongoing hearing. The Unite union said: “As well as securing an admission that the construction firms had breached data protection and were liable for the unlawful use of the private details of Unite members (and others), Unite crucially secured a ground-breaking admission that its members had been defamed. 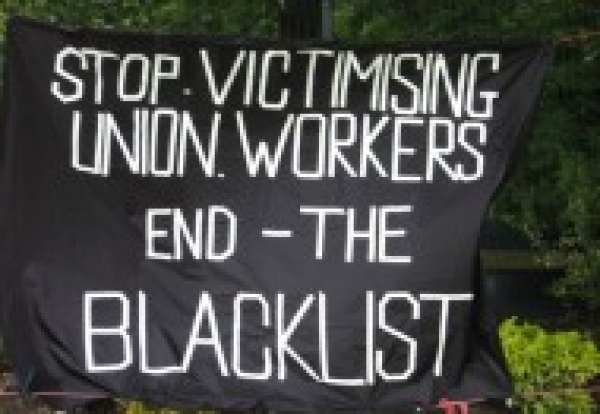 “The additional admission of defamation means that Unite members are in line for larger pay outs to compensate for the damage inflicted on their lives by blacklisting. That their actions had consequences for certain workers in terms of lost work opportunities or refusals to work and it had an impact on their personal lives. The vetting information was collated and used in secret without the workers concerned having any opportunity to correct or challenge its content. 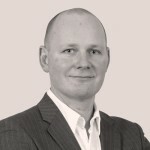 A statement from the contractors said: “Both documents contain a full and unreserved apology for our part in a vetting information system run in the construction industry first through the Economic League and subsequently through The Consulting Association; we recognise and regret the impact it had on employment opportunities for those workers affected and for any distress and anxiety it caused to them and their families. “We are making these admissions now as we believe it is the right thing to do; we are keen to be as transparent as possible and to do what we can to simplify the High Court hearing scheduled for mid-2016. Brian Rye, Acting General Secretary of UCATT, said: “This is a highly significant step forward in the battle for blacklisting justice.